It may be Poland’s second largest city but Krakow comes in first for history, beauty and intriguing sightseeing. Krakow is no stranger to the tourist track either as visitors have been coming here for years to see the churches and tour the museums. However, there is a lot more for visitors in Krakow to uncover during their stay. 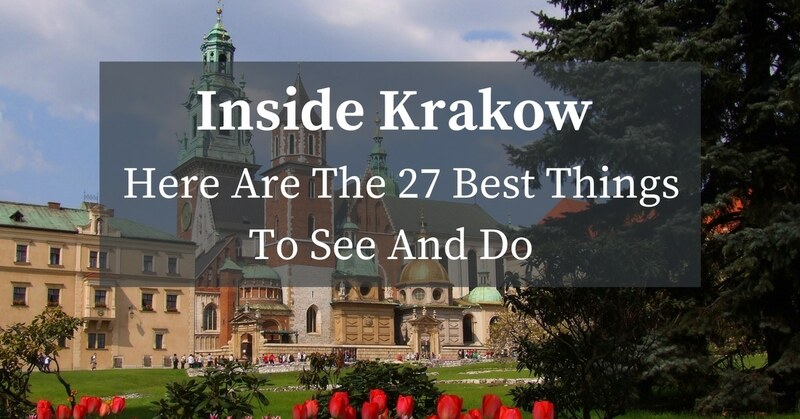 If you are planning to travel through Krakow, here are 27 of the best things to see and do. Leonardo da Vinci’s Lady with an Ermine. This rare painting is usually exhibited at the Czartoryski Museum, which has been closed for renovations for a few years. After touring Europe, this, one of Leonardo’s best preserved paintings, is back at home in Krakow and from 19 May 2017 until 2019 when the Czartoryski Museum reopens, the painting will be on show at the Krakow National Museum main hall. The factory of Oskar Schindler is now a branch of the Krakow History Museum and shows a moving timeline of the history of Krakow from 1939 through 1945. You will see the changes in the city brought on by the Nazi occupation, and learn how Oskar Schindler made a difference to the Jewish community. The Singer Cafe is located in Kazimierz, Krakow’s Jewish district. All the tables are fashioned from vintage Singer sewing machines! The interior is shabby chic bohemian style and we recommend a pit stop here while exploring the neighborhood. 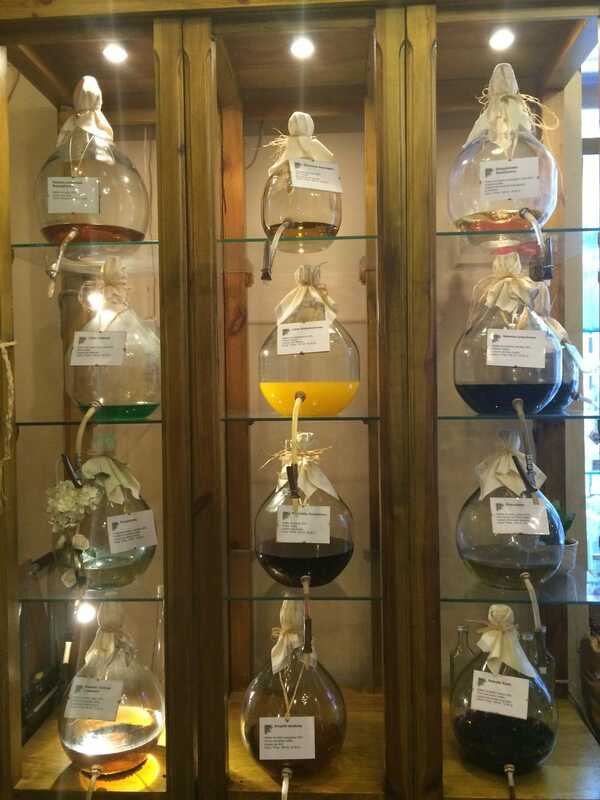 A tiny store in a street just off Krakow’s main square houses a choice of delicious home-made flavored liqueurs. This is a Socialist Realist suburb of Krakow and provides a stark contrast in design and lifestyle. It is one of only two pre-planned socialist realist cities every built. Start at the Nowa Huta T. Sendzimir Steelworks (the former Lenin Steelworks). This vast factory is still a working one and while there is no need for you to visit inside, this is the main reason for the existence of Nowa Huta and a good place to begin your exploration of the city. One of the most striking sites of Nowa Huta is the Lord’s Ark church. This was the first house of worship that was allowed in the district and was built brick-by-brick by local volunteer workers with no assistance from the communist government. The first cornerstone was laid in 1969 by Cardinal Karol Wojtyla, who would later become Pope John Paul II. Visit the Wawel Cathedral to view the bag of real bones that are said to have belonged to a dragon. The bag is hanging right next to the cathedral entrance. The story is that the dragon once lived in a cave under the Wawel hills and was a fed a young woman once a month to keep his appetite at bay. A local hero put sulfur in the dragon’s food which made him so thirsty that he drank enough water from the river to kill him. That’s what the story says anyway. Another interesting bar to get a craft cocktail, the Piano Rouge is perfect for the artsy and cultured individual. It’s located under the city’s historic center and is filled with period appropriate furniture, mood lighting, and a medieval flare. Be ready for some jazz music and fancy drinks. 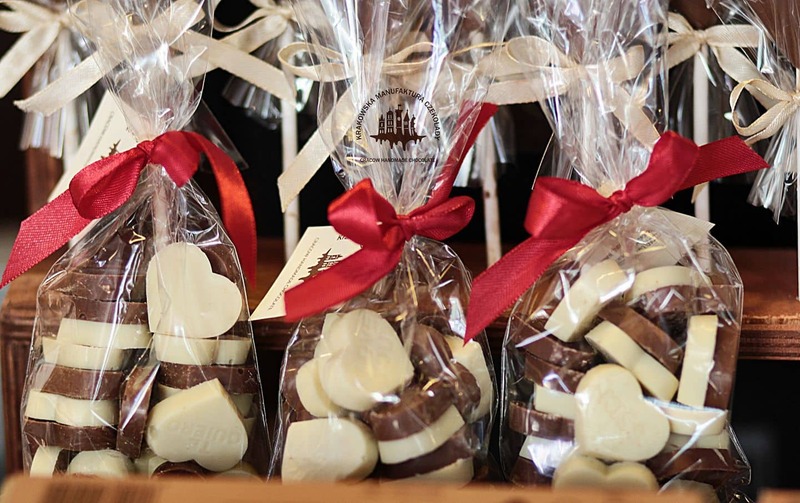 For all of you with a sweet tooth, this chocolate shop is located in the old town on Szewska street. You can visit to try the chocolates and other tasty treats, or learn how to make some of your own. Take a self-guided street art tour if you want a glimpse into how the local artists express themselves. Look for art at 18 Bosacka Street, on Wita Stwosza street, 1 Przemystowa street, on the Wawel Candy Factory wall, at 3a Traugutta street, 16 Lwowska street, 24 and 2 Jozeefinska street. There are bikes available throughout the city and they are easy to acquire. Hop on and start off on the river path so that you can get some exercise while seeing some of the city’s best sites. Plus, it will give you a way to tour around without getting stuck in the tourist crowds. Located under the historic market square is this colorfully lit archaeological site. It was only in 2005 that the site started to be excavated and a whole treasure chest of items were found that reveals secrets of Krakow’s development since its founding in the Middle Ages. The interactive museum showcases elements of medieval architecture and, through multimedia and interactive exhibits, medieval Krakow comes alive. Asia isn’t the only place that does cat cafes well. If you aren’t allergic and love cute cats, head to this café which is right outside of the city center. They have a full menu and there will be plenty of cute kitties roaming around. 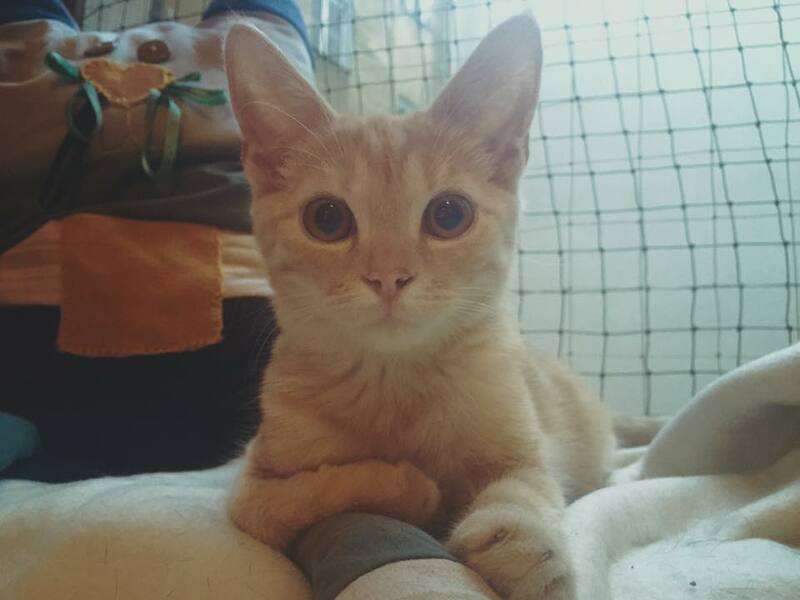 You will actually be doing a good deed by visiting too as the proceeds from the café go to a local cat shelter. It’s the oldest surviving university in Poland and it holds some pretty interesting artifacts. Nicholas Copernicus was one of the students here and the site now features some of the scientific tools that he used while attending. There are a couple of vodka bars that exist around Krakow and they are more than just a place to get cocktails. In fact, they offer vodka tastings, all from different areas and done in various styles. 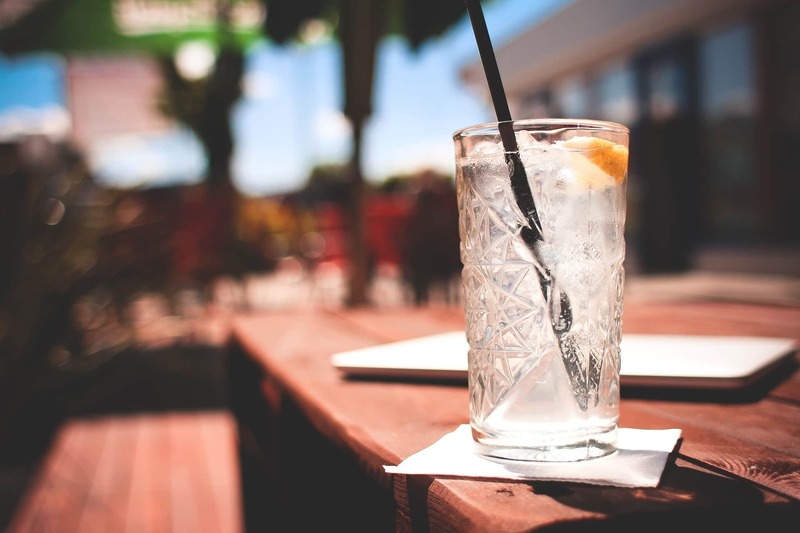 A good option is the aptly named, Wodka Bar for a hearty sampling of some delicious spirits. The King of Rock is remembered by hundreds of people who walk by this sculpture in Krakow’s city park. At the head of a forested trail within the park is this tribute, literally set in stone. The leader of the city’s Elvis Presley fan club is responsible for the statue that was erected in 2006. He even got the nearby street named after the singer too. It’s pretty odd but definitely worth a visit if you are an Elvis fan. The salt mines in Wieliczka-Bochnia are just incredible. This deposit of rock salt has been mined since the 13th century. Spread over nine levels, this UNESCO World Heritage Site has 300 kilometers of galleries with works of art, altars, and statues, particularly the ornate chapel of St. Kinga, entirely sculpted in the salt, making a fascinating pilgrimage into the past of a major industrial undertaking. Poland is famous for hand painted glass Christmas ornaments and they are always to be found for sale in the main market square in Krakow, whatever time of year. We can arrange for you to visit a Polish artist workshop that specializes in painting handmade glass Christmas ornaments. Step inside and see how the artists create these delicate masterpieces with a combination of paints and glitter. You may even have the opportunity to paint your own ornament in this tradition, as a reminder of your time in Poland. Located in the old halls of the Schindler’s Factory, MOCAK was designed by Claudio Nardi to integrate with the industrial surroundings of the Podgórze district. The exhibition activity revolves around the art of the last two decades, and the permanent collection includes works of artists from all over the world. Housed in a former Jewish factory, the museum is dedicated not to just the death, but the life that the Jews lead in Galicia, today’s Malopolska region of Poland, which includes the city of Krakow. The permanent photographic exhibit on display shows the traces of Jewish memory that continue to linger in this region from the lives they lead prior to the Holocaust. 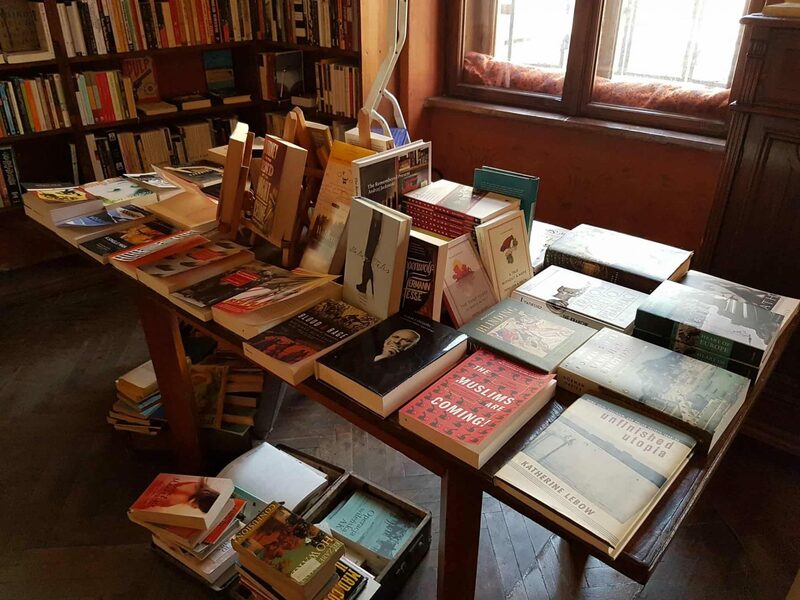 This bookshop also features a café and has plenty of English-language titles for tourists to enjoy. It’s located near the old center of town and features thousands of books that are at slightly discounted prices. The selection ranges across the board so that almost anyone can find what they are looking for. There are furnished rooms in the back so that customers can order some tea and a baked good, grab a book and head back to relax while they do some afternoon reading. The shop also hosts events like book readings, art exhibits, musical performances and lectures. Even if you aren’t a fan of church touring, this one is a must-see if you love photography and beautiful colors. The walls are brightly painted and the stained glass is some of the best in the city. The patterns and designs are quite magical within themselves which makes it a great place to visit for anyone who is into design. This cocktail bar is the first of its kind in Krakow. It’s speakeasy-themed so guests have to actually make an effort to find the entrance. 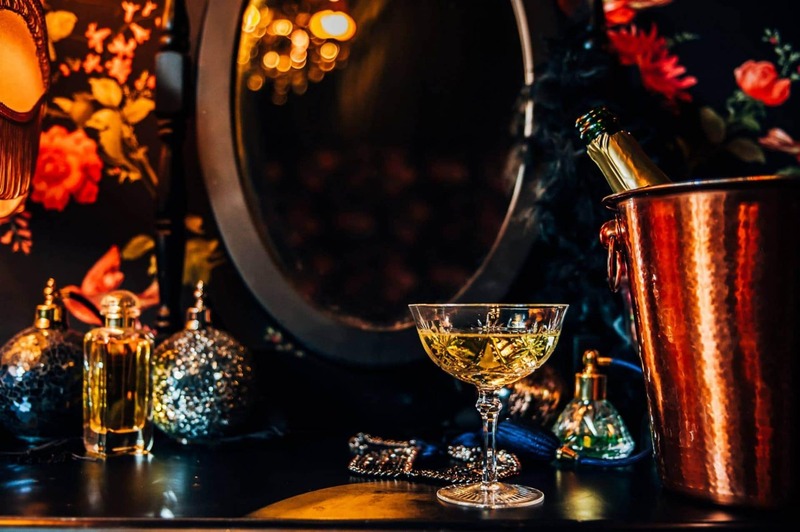 Located in the basement of Smakolyki restaurant, guests can only enter if they find the secret entrance which is said to be somewhere near the wardrobe. Those lucky people who make it inside will be treated with a vintage interior that is full of velvet couches, chandeliers and candlelight. There are old school, craft cocktails, jazz music and the occasional Burlesque show. Make sure to visit on a Saturday when things are really bustling. This market offers a chance to go home with a truly unique souvenir. 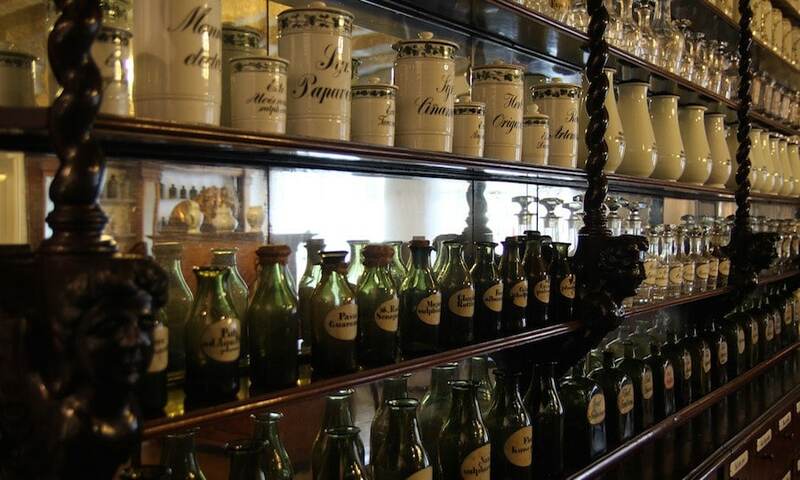 You can find antiques, vintage clothing and handbags, antiquated stamps and silverware, and old school tea cups. Make sure to bring some local currency and don’t try to bargain too much. It’s hosted inside a 15th century building and takes up about five stories from attic to basement. The museum is full of renaissance ceilings and gothic cellars which help to display more than 22,000 objects. This place is full of gems like old lab equipment, rare books, furniture, glassware and pharmaceutical tools. It’s pretty rare and one of the few off-beat museums located in the city. This is one of the most famous restaurants in the city and it largely lives up to its lofty reputation. They serve classic Polish cuisine at a very high level. 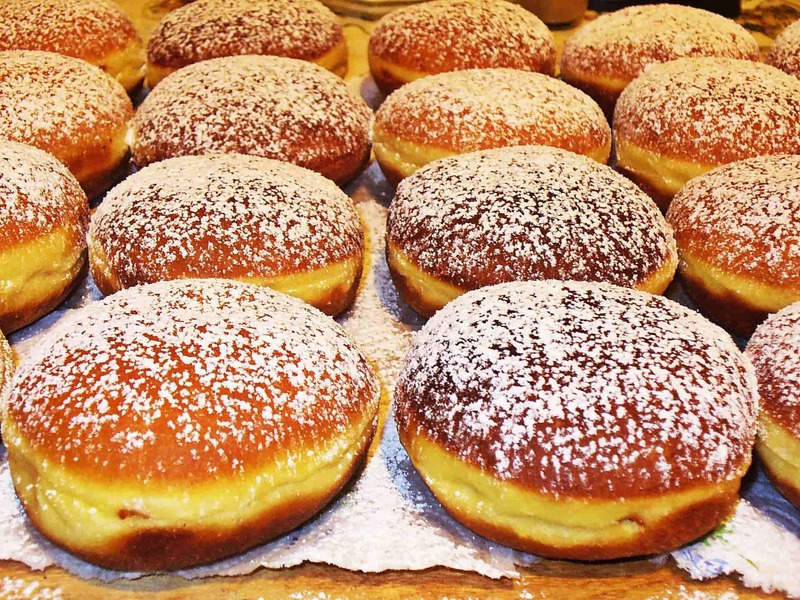 Milk bars are traditionally Polish and are must-visits to really experience the culture. They can be found all over the city and offer a variety of authentic Polish cuisine and drink at pretty cheap prices. While it is unlikely that you’ll be able to read the menu at one of these places, whatever you choose will surely be tasty. Located in the Wawel castle is the chakra. It’s surrounded by local legend and is a place you should visit if you want to benefit from all of its healing powers. The chakra is located under St. Gereon’s Chapel and if you visit it, you may leave with all of your illnesses taken care of. Sounds like a pretty good deal! If you’re interested in exploring Krakow, then click here for more information and to see our itineraries.